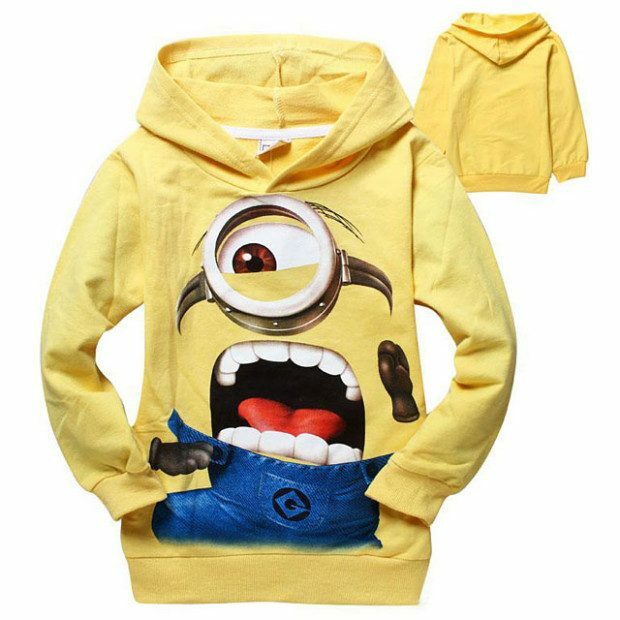 Minion Hoodie Sweatshirt for Just $14.49! Ships FREE! You are here: Home / Great Deals / Minion Hoodie Sweatshirt Just $14.49! Ships FREE! Minion Hoodie Sweatshirt Just $14.49! Ships FREE! Your minion fan will love this cute hoodie! Order a Minion Hoodie Sweatshirt for Just $14.49! Ships FREE! BA-NA-NA! Click here to check out more Great Deals!